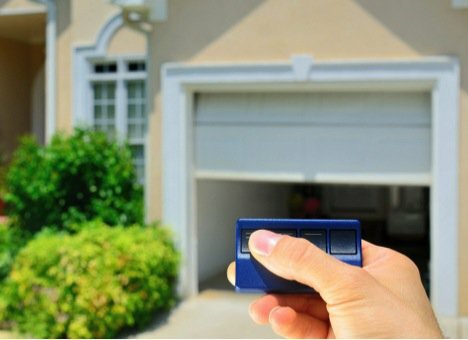 Is Now the Right Time to Update Your Garage Door? 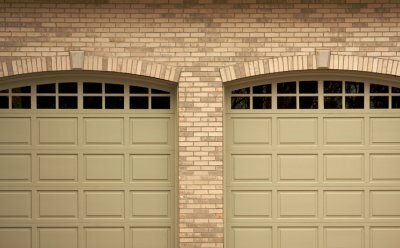 How often do you need to replace your garage door? There’s no automatic answer to the question—it depends on a number of factors. 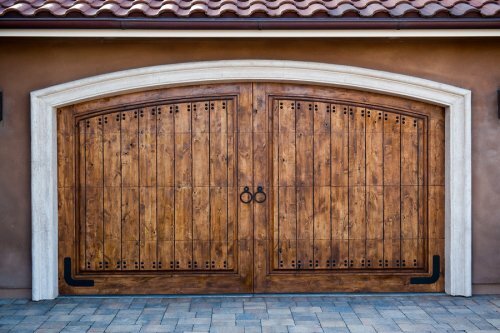 If you have drastically upgraded or changed the appearance of the rest of your house, you might want to replace your garage door so that it matches your new style. You may also want to consider replacing your garage door if it has been badly damaged by a natural disaster. If your current door is constantly breaking down and requiring professional repair, it may be more practical for you to simply replace it. You may even want to replace your current garage door if it lacks the seals and insulation necessary to keep your household energy-efficient. Whatever your reason for wanting a new garage door, you should be sure to have it professionally installed by a dependable garage door company in the area of Jacksonville, FL. 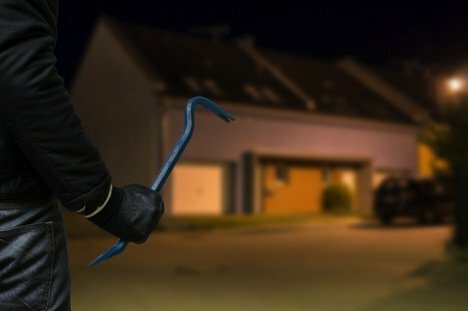 Are you having trouble opening your garage door? Does your door either stick in place or fall down? 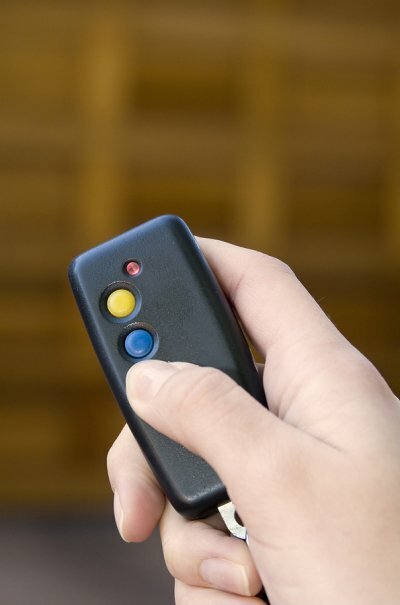 Responding to any malfunctions as soon as possible is essential if you want to keep your door functioning properly and guard against the possibility of an accident. 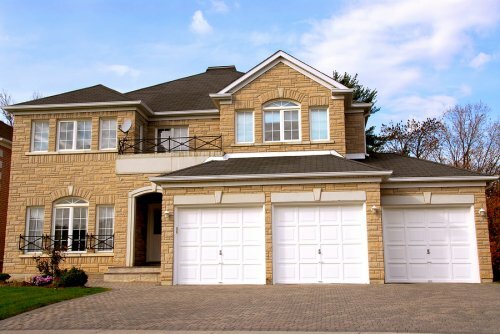 Whether you simply need professional repair or a brand-new garage door altogether, A1A Overhead Door Company can provide you with the high-quality services you’re looking for. As this video explains, our team can replace any broken components in your door to restore it to full functionality again. 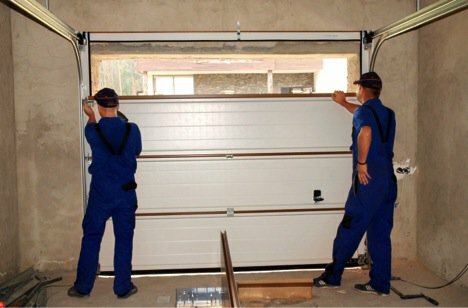 If you’re looking for fast, capable, and affordable garage door repair and installation in the area of Jacksonville, FL, contact A1A Overhead Door Company today. The state of Florida has been hit hard by hurricane season this year. With more storms on the horizon, it is more important than ever to make sure that your property is ready for high winds and heavy rains. 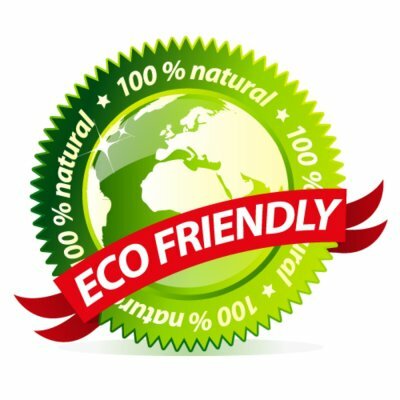 With services from a garage door company near Jacksonville , you can upgrade your current garage door or purchase a new garage door that has been engineered to withstand hurricane conditions. Here is a quick overview on how you can prepare your garage door for severe weather. When a hurricane makes landfall, it will bring extreme winds and punishing rains to the surrounding areas. To ensure that your garage door is ready for a hurricane, take the time to make sure that it has been properly sealed against the elements. 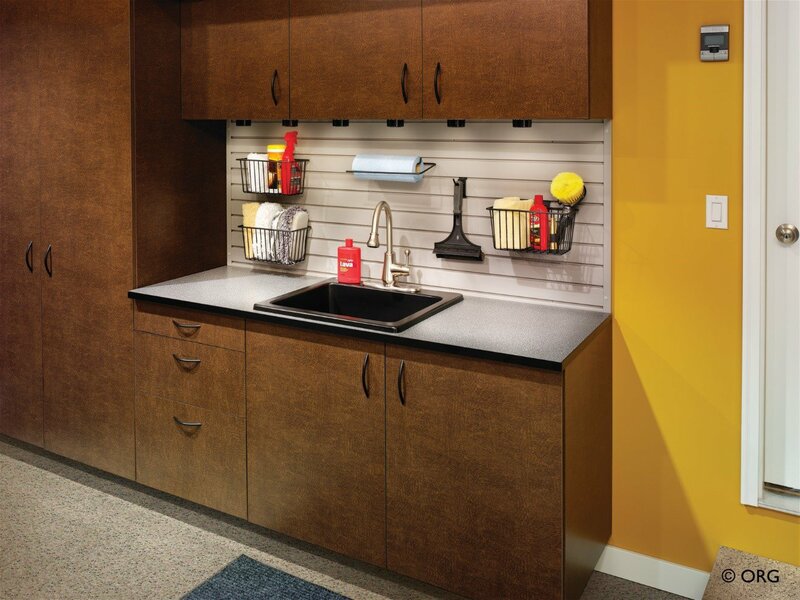 A trained technician can provide you with special weather stripping that has been specifically engineered to keep the elements out of your indoor spaces. Your garage door company may be able to provide you with improvements that will make your existing door stronger and sturdier. 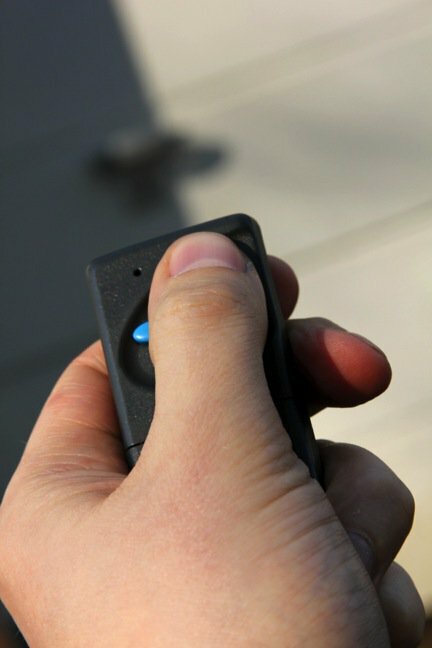 During a strengthening service, your technician will identify any points of weakness around your garage door. These areas will be bolstered using brackets or support bars. 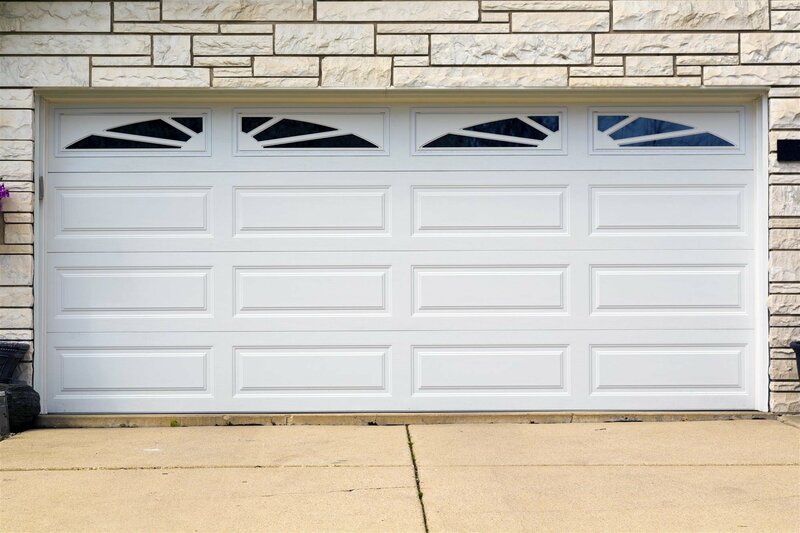 Depending on the building codes in your area, having a properly strengthened and secured garage door may be a requirement for your home. 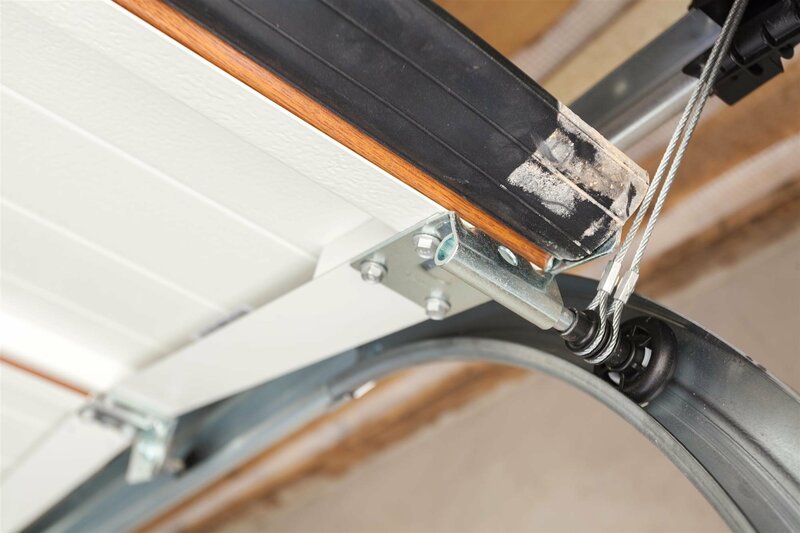 In some cases, strengthening and weather stripping may not be effective enough to ensure that your garage door is hurricane-ready. If you are concerned that your existing garage door is not durable enough to remain intact during a hurricane, it may be time to purchase a brand new unit. 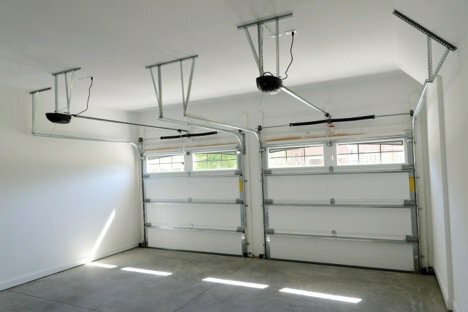 New garage doors come with hurricane-proof equipment, such as reinforcement bars and thick weather stripping. 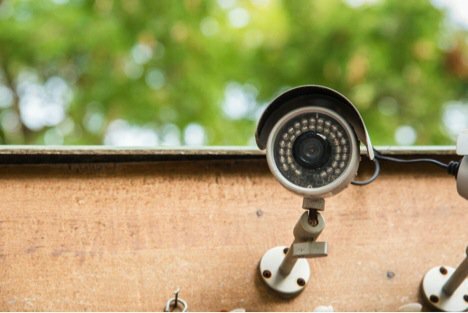 Purchasing a brand new garage door will provide you with better peace of mind during hurricane season.